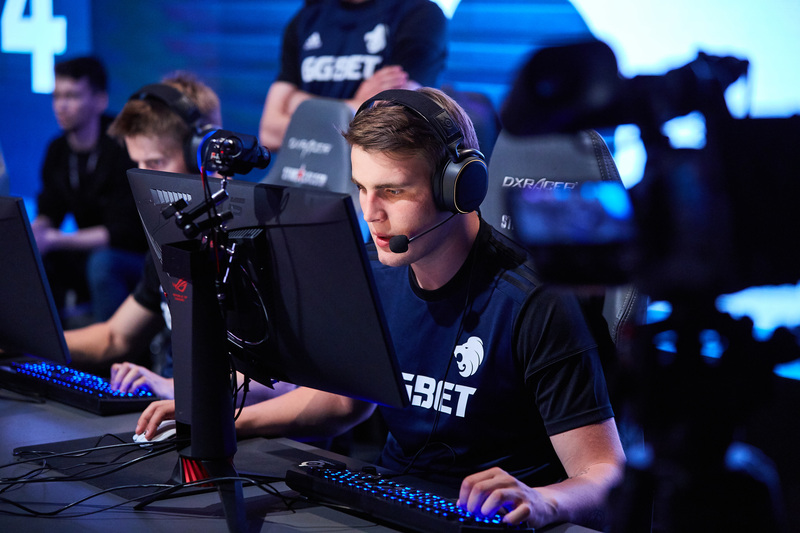 The Danish team Heroic has become the winner of GG.BET Sydney Invitational and earned a spot at IEM Sydney 2019, which will be hosted from April 30 to May 5. Ten teams overall have participated in this tournament. GG.BET Sydney Invitational kicked off with the group stage that was held according to the GSL system: forZe were the best team in Group A, while Heroic prevailed in Group B. In the Playoffs, they were joined by previously invited ex-3DMAX and OpTic Gaming. In the semifinals, Heroic took down ex-3DMAX, 16-9 Nuke and 16-7 Inferno, while forZe defeated the new roster of OpTic: 16-9 Mirage, 16-4 Inferno. After that, Heroic faced off against forZe in the grand-final, outcome of which was also defined in two maps: 16-13 Nuke, 16-11 Mirage. The most valuable player of this match was Heroic's AWPer Daniel "mertz" Mertz: 1.55 HLTV KDR (54-31 K-D), 95.8 ADR. IEM Sydney 2019 is set to play off $250,000 of the prize money. Beside Heroic, such famous teams as FaZe Clan, Team Liquid, MiBR, Fnatic, and Ninjas in Pyjamas will attend this event. You will be able to follow the championship in Sydney from April 30 to May 5.